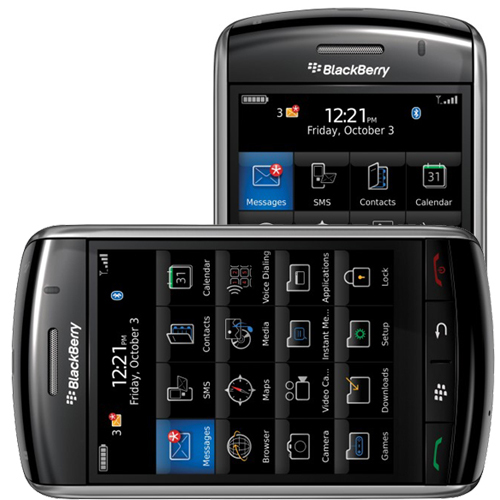 StopTilt For BlackBerry Storm 50% Off! If you're tired of your Storm changing from landscape to portrait mode on its own whim, this app is for you. StopTilt allows you to easily disable the rotation on your device by adding a simple menu item. If you have a pesky application or game that is constantly switching your display, or you just prefer to have it stick one way or the other, then StopTilt is for you. The app places a simple "Disable Roation" item on your homescreen menu and that's it. The price tag is a bit high at $9.95, but you can get it OTA now from CrackBerryAppStore.com for 50% using the coupon code crackberry50off. The coupon code will only work in our mobile app store when visiting the link below from your device browser.